The evolution of mobile phones and their increasing popularity is no longer considered to be astonishing news. It is a reality that a business has to deal with. Mobile applications and mobile versions of websites are excellent channels for targeted customer engagement. They have become so commonplace that not having one is no longer an option. Mobile features are useful and efficient for both parties: users and businesses. 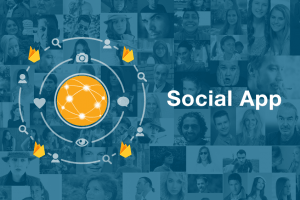 Drawn from our own experience, geolocation is one of the most attractive features that can be applied in many ways to deliver personalized services and information. Here, at Rozdoum, we have been engaged in mobile application development for 9+ years, and we definitely know how a business and a user may benefit from geolocation. The following list shows how various location-based features can boost your application and why you and your customers may need them. A complete list of geolocation features and their areas of application would be endless, but this one demonstrates how GPS mobile applications can empower your business and allow you to meet your customer’s expectations. 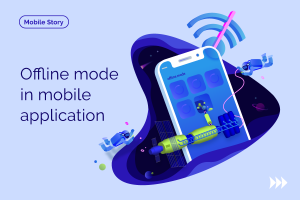 The listed benefits not only testifies to some of the reasons why all of us love mobile apps but highlights some of the forces driving rapid growth in the mobile application development sector. A location-based mobile app is a flexible, creative and mutually beneficial solution. Nonetheless, there is always a dark side. A user’s location is sensitive information. The threat is that location data, which is private, may be shared with others without your knowledge, and how that information could be used is unsettling. There have already been some incidents when thieves and spammers succeeded in using geolocation data for criminal activities. 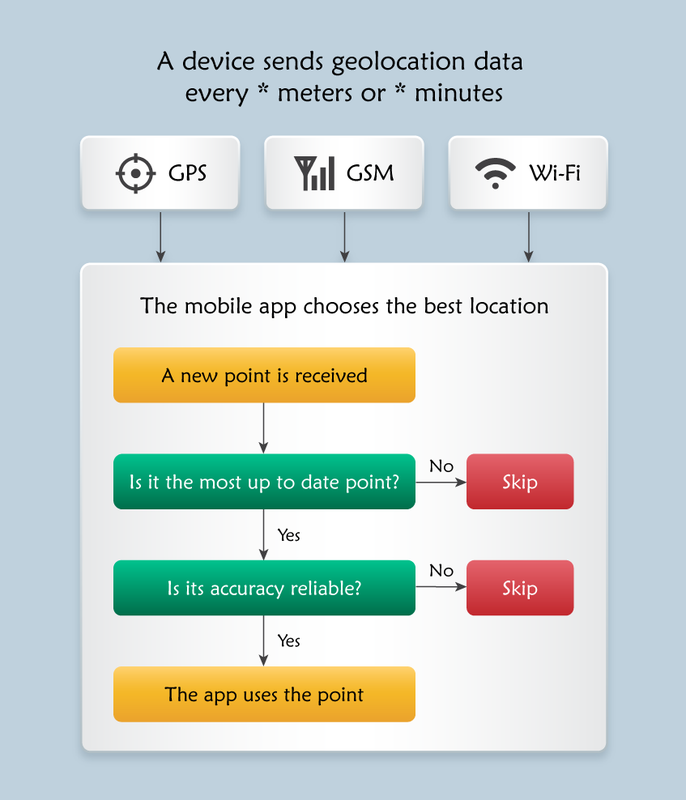 It, first of all, means that a geolocation mobile app requires some permissions from a user to determine their location. Secondly, locating a device and implementing geolocation features in the app may be a challenging task from the point of view of technology and security. For mobile applications, developers usually use three sources to determine a location: GPS-sensor data, Cell-ID data, and WiFi location data. The application can use GPS positioning or a mixture of sources (Assisted GPS positioning). GPS-positioning may be energy consuming because it is an active method that runs in the background. To save the device’s battery, the passive method may be used, when the application does not need to send location requests very frequently. The application can use the last known location if it doesn’t need to track the device. Another way to develop it is that an application receives a new location when there is a difference in distance or time from the previous point. We would like to show you what the device location algorithm may look like, and how many operations and processes it may require. The above-mentioned scheme is a commonly used example that may be extended and tailored to the needs of the specific mobile app. 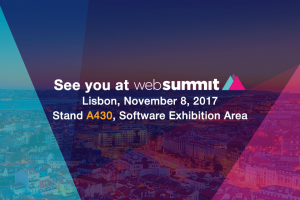 The development of a geolocation-based mobile application requires expert skills from developers, designers and software architects. A precise, accurate, honest and careful approach is required in order to secure the user’s data. Furthermore, neglecting the quality assurance of the app will be a fatal mistake, as this part of the development should be completed with diligence. Rozdoum’s experts possess all these skills, as we have both knowledge and experience. We deliver projects mindfully as if they were our own, and we stay involved throughout the project’s entire lifecycle. We at Rozdoum have the relative experience and skills building complex solutions for geolocation mobile applications. This makes us a go-to technology provider for both start-up and enterprise companies looking for such apps. Contact us to get started with the creation of your mobile app. Help your business take off, and go mobile with Rozdoum!